I was in New Orleans for an entire week when this sweet precious bundle of joy arrived at my house. 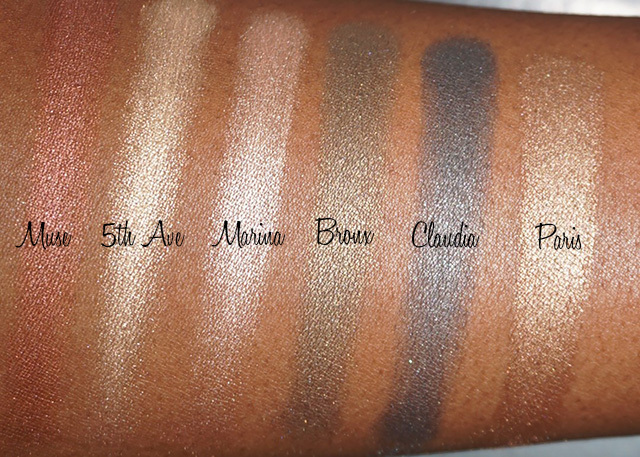 I finally had a chance to get some swatches of the Anastasia Beverly Hills Makeup by Mario Master Palette ($45.00) going this past weekend. At first swatch, I noticed immediately how powdery these were... as in there was a lot of fall-out. The powders are, however, very buttery and smooth. When I applied a few colors to my eyes, I didn't have the problem with fall-out. It could have just been that I picked up too much on the brush. 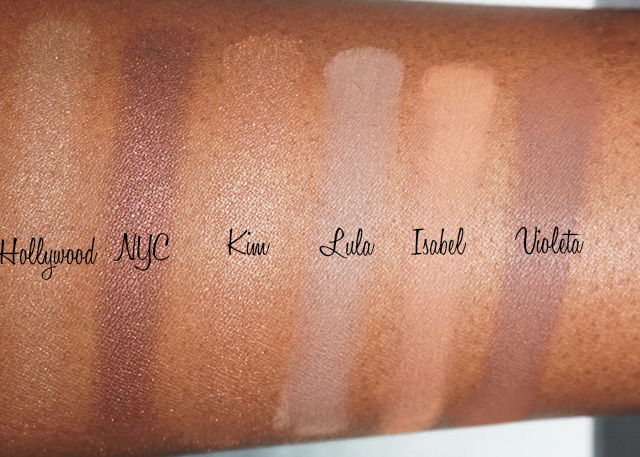 Majority of the colors are very pigmented but I find the shades with shimmer in them to be the most pigmented. I am currently testing today for longevity -- so far so good! Can't wait to experiment more with this beautiful palette!